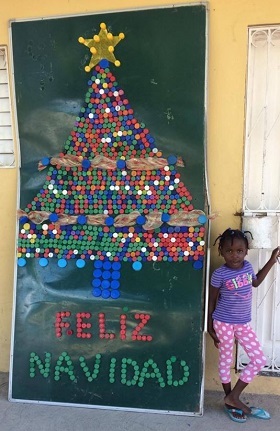 On behalf of the families of La Hoya and Bombita, COPA staff and volunteers, we would like to wish all of our amazing supporters many blessings and much happiness this Christmas. Thank you for your ongoing support. Previous Post The December 2017 Newsletter is here! Next Post THE LATEST COPA NEWSLETTER IS HERE!